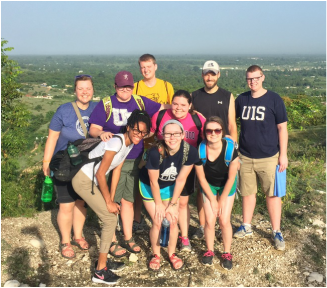 Whether you're just dipping your toe in the Mission Trip water, or your backpack is already packed and ready for adventure, CSF has some great opportunities to put your faith into ACTION! 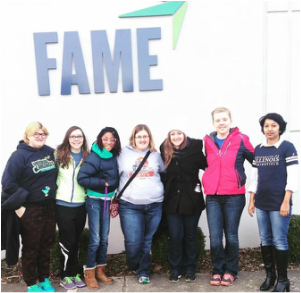 Through partnerships with Christian missions and indigenous churches throughout the world, FAME seeks to aid under reached and under-served populations utilizing medical evangelism. Our primary work on this trip will be sorting and cataloging medical supplies for upcoming trip shipments and trips. We may also do basic office work and organizing as needed. 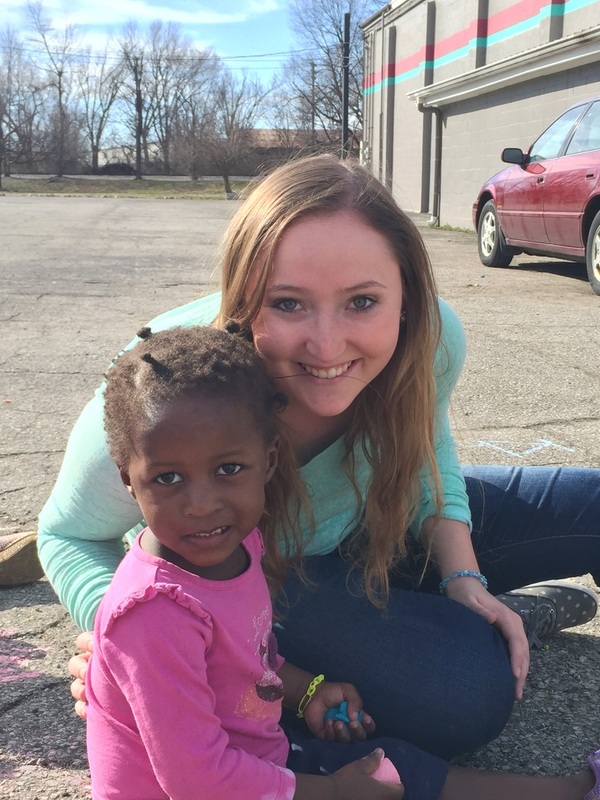 We will primarily be working with Sam and Jessica Jakaitis at their orphanage. Sam and Jessica are missionaries from the United States - Sam is from Rochester, IL. Our other missions partner is Pastor Benito at his church and school in Grand Savanne. Our host ministry is called Christianville, which is located in Gressier, Haiti. Sam and Jessica at the orphanage meeting whatever tangible needs they have. In the midst of these physical things, we are especially interested in continuing to build relationships with the people we will be serving at the orphanage, in Grand Savanne, as well as at Christianville. 2. Cost: $1600 ($50 deposit due November 28). 3. Housing: We will be staying at Christianville in Gressier, Haiti. Beds, clean water, showers. 4. Will I need to see my doctor ahead of time? Yes, though not until next semester. We will discuss things like immunizations after our team is finalized. 5. Are we doing fundraising? Yes, we'll help you. Every year, CSF trains students in how to raise support for mission trips....this summer just a week-long trip, next summer, maybe 3 months!